George Jackson was shot dead by prison guards on this day in 1971. This is the song Bob Dylan wrote on hearing the news. Yes!!! 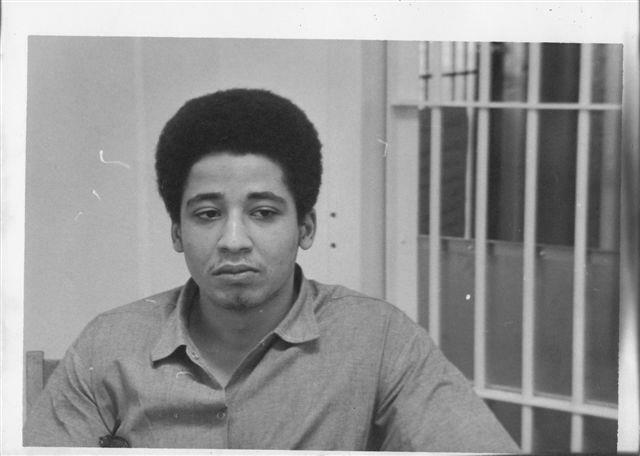 We miss comrade-brother George Jackson so very deeply. George, Bobby Sands, and so many others remain an inspiration to all conscious and justice-loving people on Mother Earth. THANK YOU 107cowgate for remembering George Jackson!! !The struggle continues….